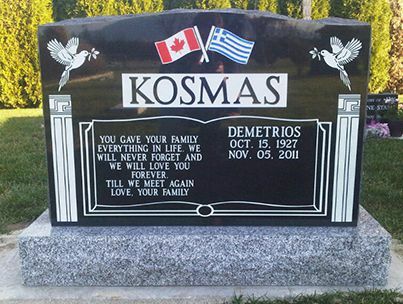 Mortimer's Monumental Works Ltd is your trusted source of quality cemetery headstones, grave markers, monuments and custom granite signs in Victoria and Vancouver. Although we’re located in BC, we can also ship our products across Canada and the United States. With over 135 years of experience in the industry, our monuments are created using granite of the finest quality. We are able to offer our clients competitive prices as we work directly with the manufacturers. This also means that we are able to offer a variety of options to fit every budget. 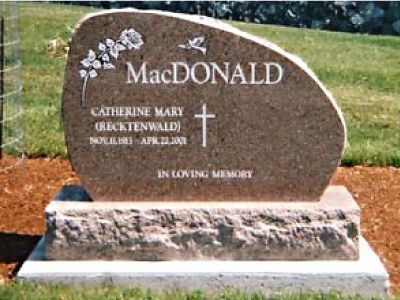 Choose from a variety of materials, styles and colours for a cemetery gravestone. Mortimer's Monumental Works Ltd can craft customized headstones to almost any finish or size. Mortimer's Monumental Works Ltd creates custom granite signs for all types of applications. 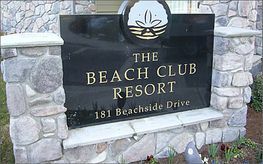 From residential house numbers to commercial logos, our staff can manufacture a durable and low-maintenance granite sign for your property. We manufacture signs to cover every aspect of your golf course, from golf tee signs to golf tee markers to fairway yardage markers. 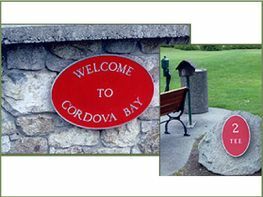 Choose from polished granite, rustic boulders or cast aluminum plaques to fit your particular application. 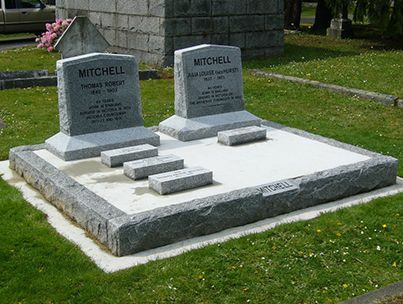 Our staff has years of experience constructing civic monuments and memorials in British Columbia. 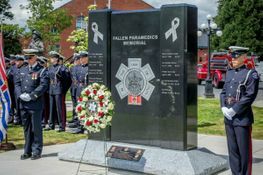 In fact, we built the largest monument for veterans and peacekeepers in Victoria. Some of our past works include a memorial wall and a Cross of Sacrifice. Should you wish to add another inscription to an existing grave marker, we thoroughly clean the headstone, remove any flaking paint, add the inscription and re-stain the entire stone so that it will return to the cemetery in superior condition. Mortimer's Monumental Works Ltd is able to match all lettering styles ensuring a consistent presentation. If installation is not provided by the cemetery where the monument will rest, our team is equipped to install any grave marker we manufacture. Whether flush in the ground, attached to a concrete base or setting an upright grave marker, our professional crew has the experience to get the job done. 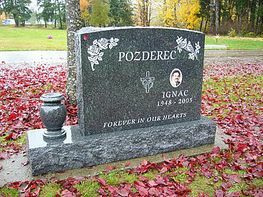 We have highly skilled professional designers who, combined with superior monument software, will provide you with a scaled layout of your gravestone with lettering and design prior to completion. This service allows you to double check the information provided to us as well as make any changes you may like to see before the work on the grave marker has begun. We offer free delivery to anywhere in the Lower Mainland and Vancouver Island. Contact Mortimer's Monumental Works Ltd and let us know how we can help.